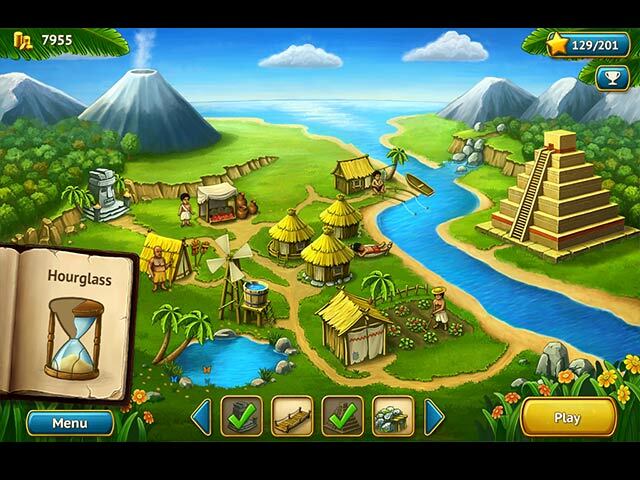 Artifact Quest 2 game download. 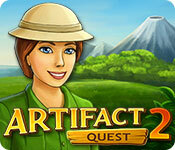 Free download Artifact Quest 2 for Mac. 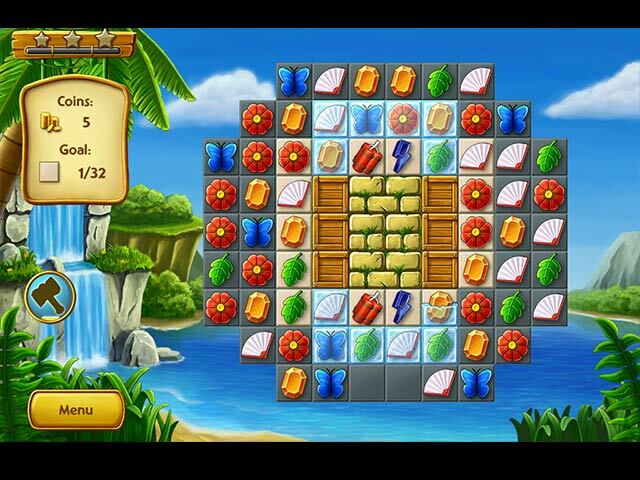 Experience more match 3 fun set in an exotic location in this sequel to Artifact Quest. 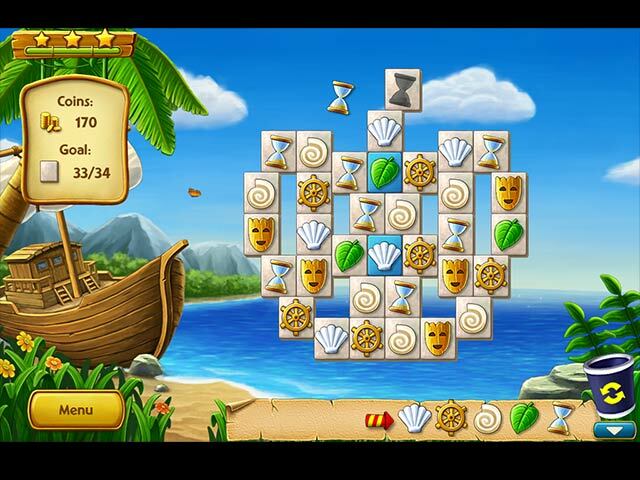 Travel to tropical locations and complete puzzles to uncover ancient artifacts in this incredible journey. On your way, help the locals by rebuilding their village.